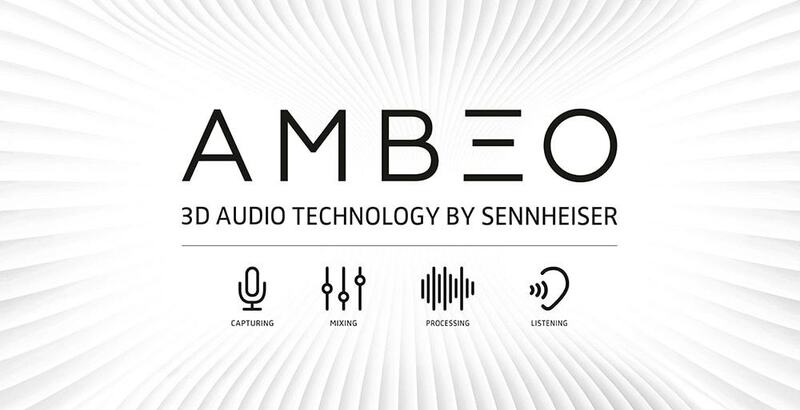 (Las Vegas, Nevada–April 13, 2016) Visitors to the Sennheiser and Neumann NAB booth (N5729) will be able to experience the future of audio: waiting to be discovered are an AMBEO 3D Audio 9.1 installation – featuring a selection of Neumann monitor loudspeakers – and a virtual-reality experience recorded with Sennheiser’s AMBEO VR mic. 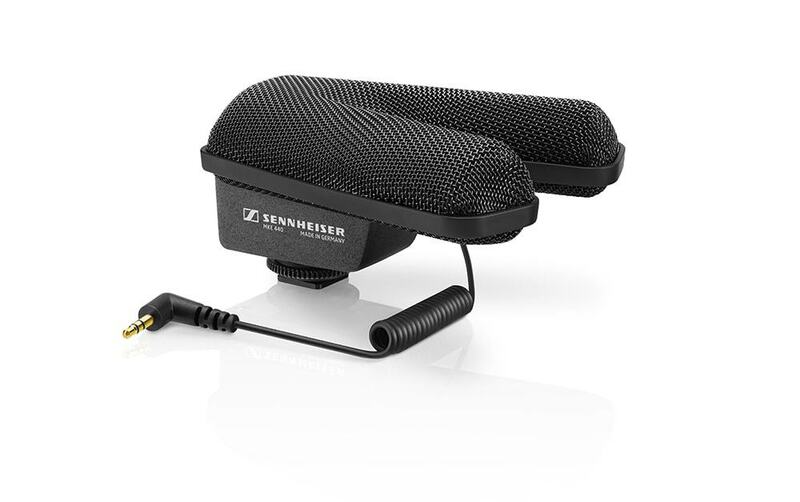 At the show, Sennheiser will launch the brand-new MKE 440 stereo microphone for DSLR cameras, and will also preview the HandMic digital and the MK 4 digital, the latest products developed in cooperation with A/D conversion specialists, Apogee. 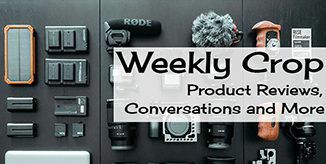 The Sennheiser and Neumann booth will let visitors see and experience the broad range of applications catered to by the two companies’ products, ranging from highly professional broadcast environments to podcast productions. Audio specialist Sennheiser is one of the world’s leading manufacturers of headphones, microphones and wireless transmission systems. Based in Wedemark near Hanover, Germany, Sennheiser operates its own production facilities in Germany, Ireland and the USA and is active in more than 50 countries. With 19 sales subsidiaries and long-established trading partners, the company supplies innovative products and cutting edge audio solutions that are optimally tailored to its customers’ needs. Sennheiser is a family-owned company that was founded in 1945 and which today has 2,700 employees around the world that share a passion for audio technology. Since 2013, Sennheiser has been managed by Daniel Sennheiser and Dr Andreas Sennheiser, the third generation of the family to run the company. As part of the Sennheiser Group, Georg Neumann GmbH, known as “Neumann.Berlin”, is the world’s leading manufacturer of studio microphones. Founded in 1928, the company has been recognized with numerous international awards for its technological innovations. Since 2010, Neumann.Berlin has expanded their expertise in electro-acoustic transducer design to also include the studio monitor market. In 2014, the Sennheiser Group had sales totalling €635 million.